Since we did not fly home for the Thanksgiving Holiday, Kevin and I decided to meet a friend from the US (who’s currently living in Tokyo) in Italy. Yes, it was a lot easier for us to get to Italy from London than for our friend to get to Italy from Tokyo, but it seemed liked the best place to go for a Thanksgiving feast outside of America. 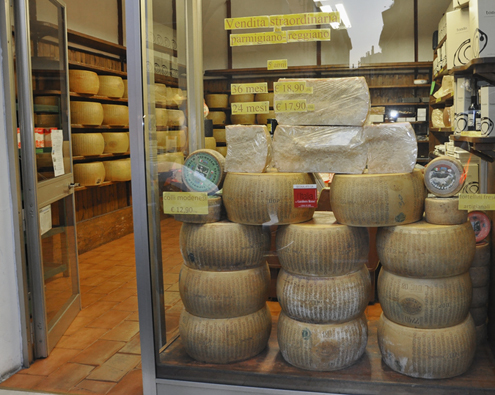 It was a carb-loaded five-day trip with three stops. 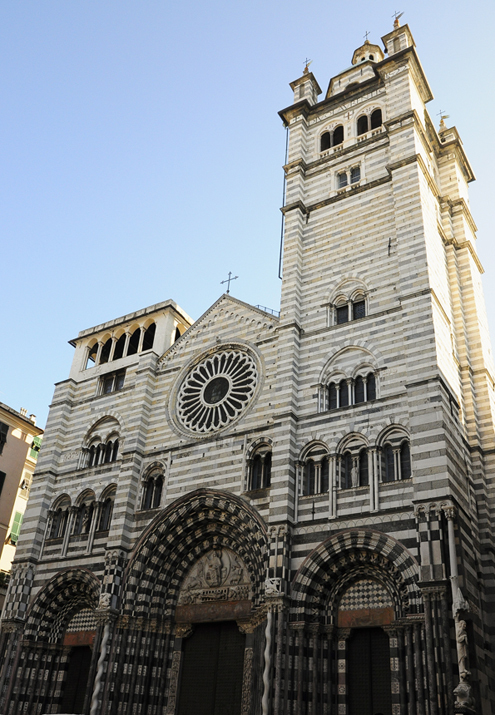 Our first stop (a quick one) was Genoa. 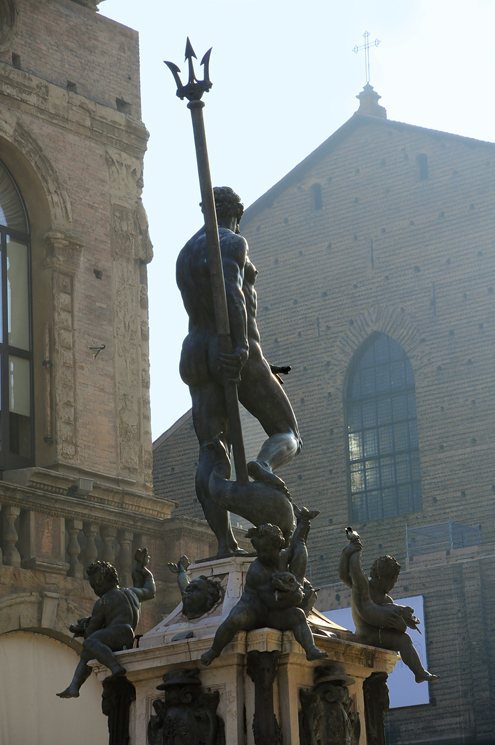 With only about six hours to spend, we managed to see some of the city’s main attractions before catching the train to Bologna to meet our friend. 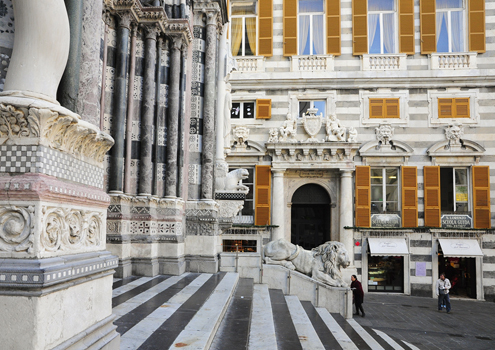 Contrasting black and white striped facades—common in Liguria region of Italy. 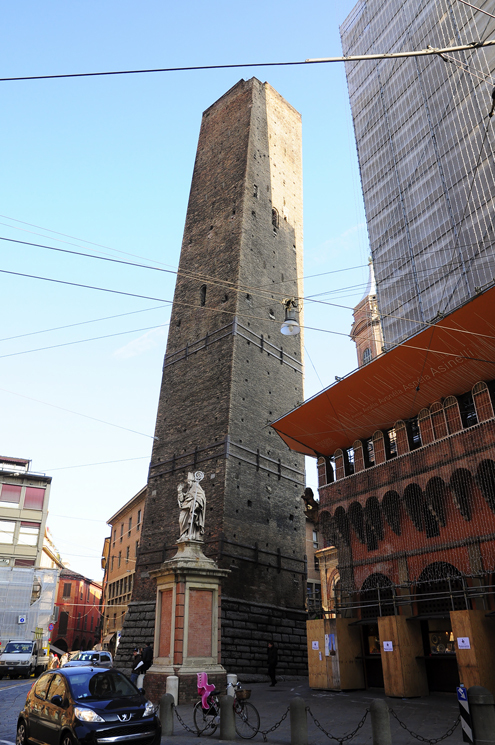 Genoa (Genova) is located on the northwest coast of Italy, within the Liguria region. 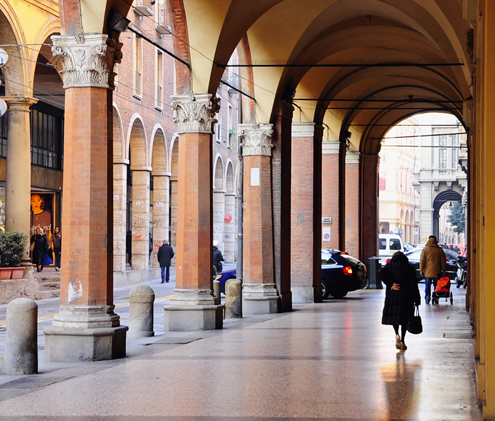 It boasts an important history as a maritime center, as it is home to Italy’s largest port. 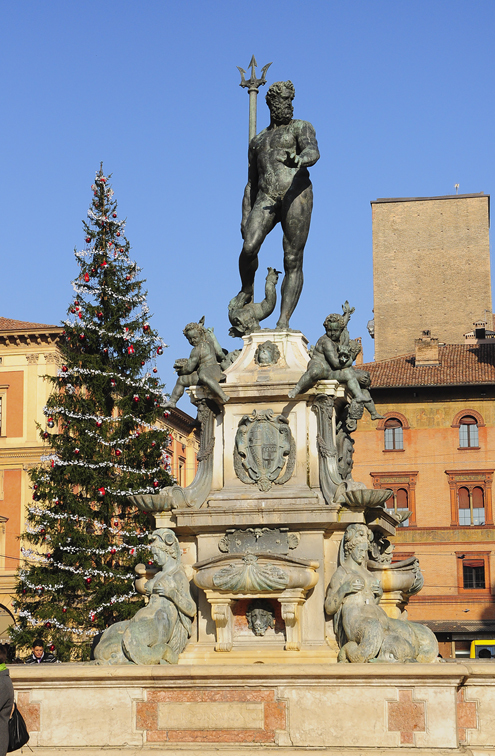 It is the birthplace of Christopher Columbus and the place where both pesto and focaccia originated (yum and yum). 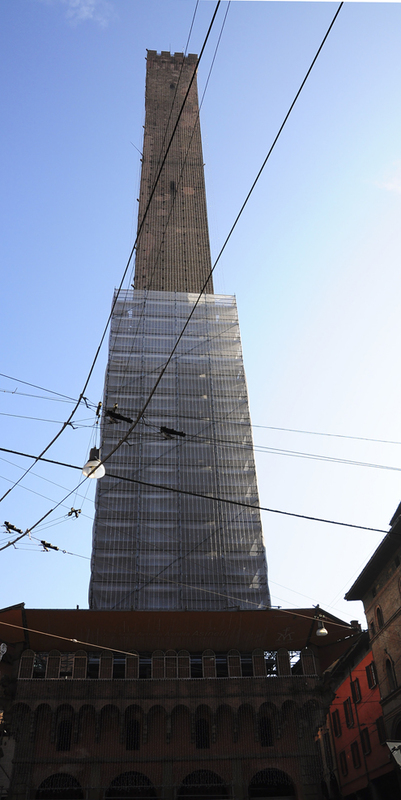 The old harbor area (Porto Antico) was restored and redeveloped by Genoese architect Renzo Piano in the early 1990s. 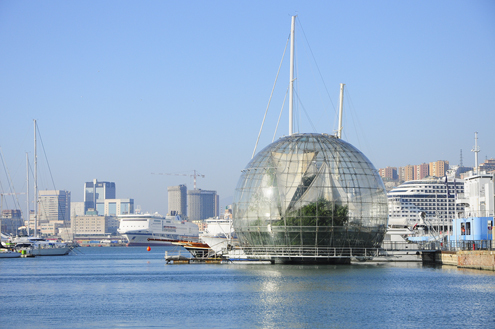 His “Bubble” (La Bolla) is a glass biosphere that is home to several different tropical plants and animals. This unique structure definitely makes a statement in this historic port. 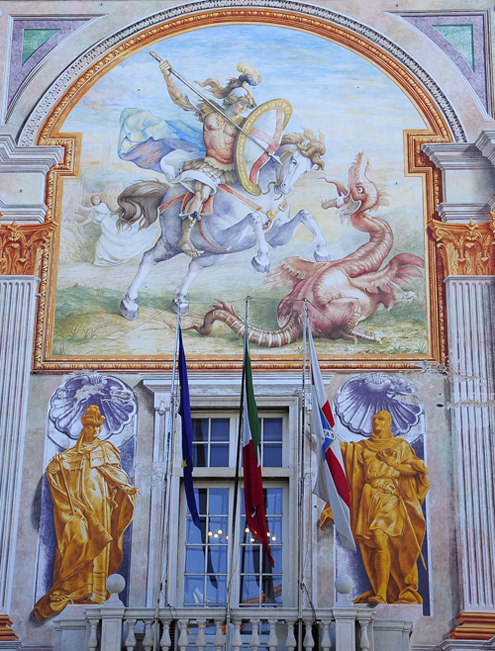 Close by the old harbor is the Palace of Saint George (Palazzo San Giorgio), which is now the Port Authority. Built in the 13th century, its frescoed façade of Saint George slaying the dragon is impressive. 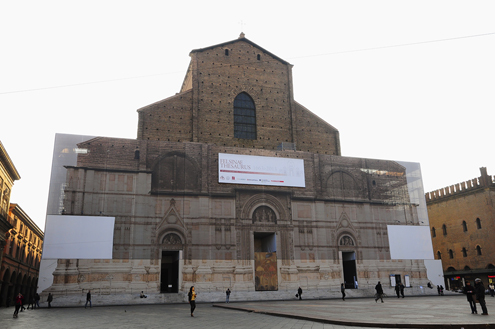 Consecrated in 1118, the Cathedral of Saint Lawrence (Cattedrale di San Lorenzo) blends Romanesque and Gothic elements, along with its distinctive black and white stripes. 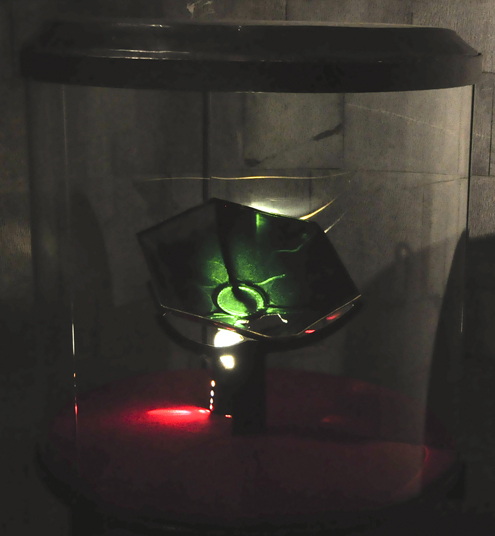 The Museum of the Treasury, under the cathedral, is said to hold the Sacred bowl (Sacro catino) used by Christ during the Last Supper. Could this be the Sacred bowl? 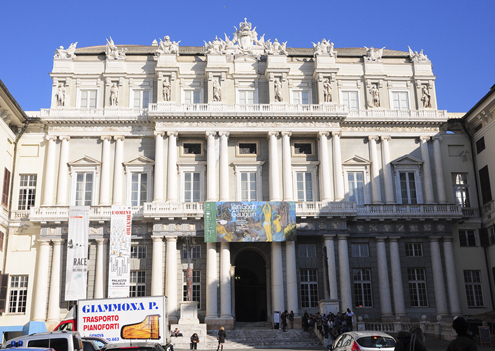 Doge’s Palace (Palazzo Ducale) was once the historic headquarters of the Doges of Genoa but now serves as the city’s main cultural center. 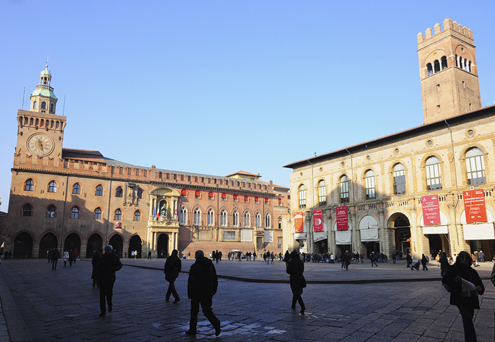 Ferrari Square (Piazza De Ferrari) is Genoa’s main square. 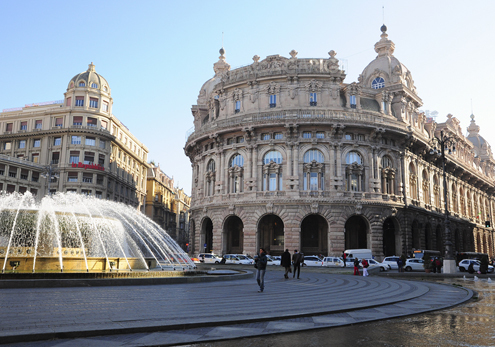 It is considered by many as the “symbolic heart of the city.” The beautiful building overlooking the fountain is the Palazzo della Nuova Borsa, which was once the former seat of the stock exchange. 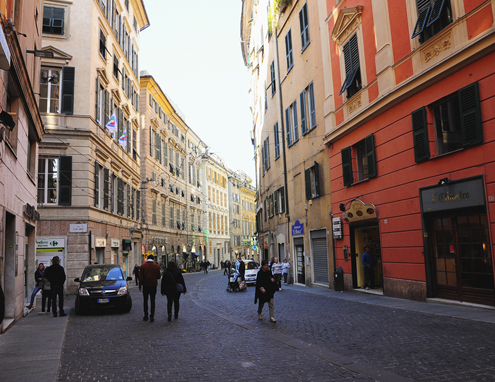 Via Garibaldi is famous for its beautiful palazzi. UNESCO declared these ancient palaces a World Heritage Site in 2006. 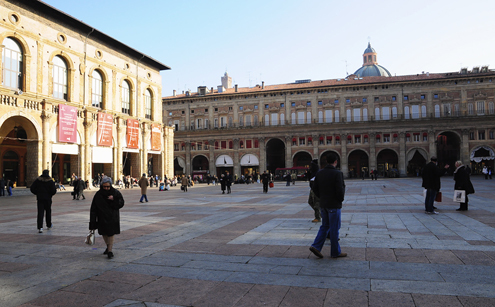 Today these buildings are used as offices, museums, galleries, as well as private homes. Pretty nice. 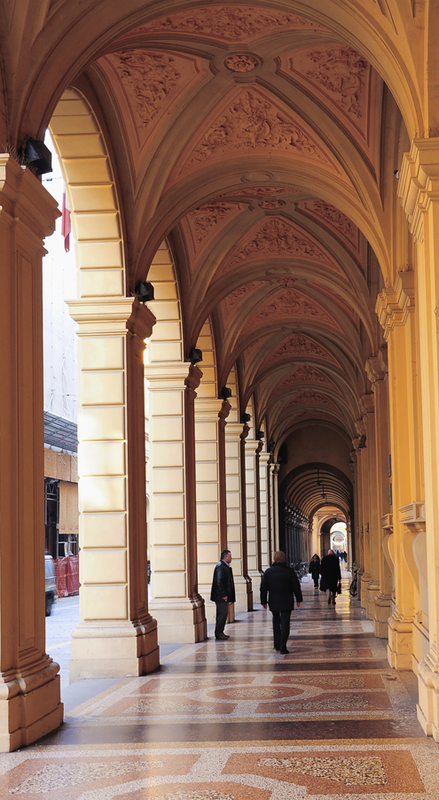 Even without a taste of pesto or a bite of focaccia, we enjoyed our brief visit to Genoa.